There is one critical way we honor great tragedies: by never forgetting. Collective remembrance is as old as human society itself, serving as an important source of social cohesion, yet as Jeffrey Andrew Barash shows in this book, it has served novel roles in a modern era otherwise characterized by discontinuity and dislocation. 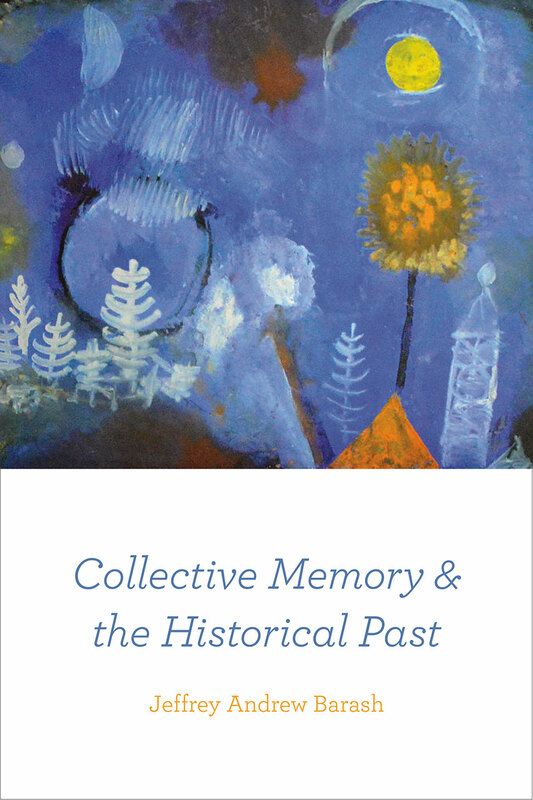 Drawing on recent theoretical explorations of collective memory, he elaborates an important new philosophical basis for it, one that unveils important limitations to its scope in relation to the historical past. Crucial to Barash’s analysis is a look at the radical transformations that the symbolic configurations of collective memory have undergone with the rise of new technologies of mass communication. He provocatively demonstrates how such technologies’ capacity to simulate direct experience—especially via the image—actually makes more palpable collective memory’s limitations and the opacity of the historical past, which always lies beyond the reach of living memory. Thwarting skepticism, however, he eventually looks to literature—specifically writers such as Marcel Proust, Walter Scott, and W. G. Sebald—to uncover subtle nuances of temporality that might offer inconspicuous emblems of a past historical reality. "His study is admirable for the way he relates the story of philosophers’ thinking about memory to today's crisis about its relationship to history. There are several informative studies that explain the workings of digital‐age memory. But Barash's study is distinctive for his insight into the politics of its technologies from a humanist perspective. His review of the historical role of collective memory as living memory is welcome at a time in which such memory, so widely referenced in academic discourse, is in fact contracting in the face of technologies of communication that are remodeling contemporary culture. His analysis might be read as an apostrophe to our society at large concerning the way publicity‐driven values of media are fast crowding out the living memory that serves as collective memory's core." "For a long time collective memory has been a subject of debate, but Barash’s work convincingly reopens the discussion and shows a new perspective. This is done through linking academic debates on the nature of memory to a philosophical analysis that not only stretches towards every corner of the humanities and the social sciences, but also relates to the interplay between collective memory, literature, politics, everyday life, and most importantly: history. Thus, this multifaceted contemplation provides us with both a profound and extensive analysis of the role of collective memory in all aspects of modern society, as well as a new conceptual framework to be used in current philosophical debates." "Jeffrey Andrew Barash has written a very scholarly book that proves both a philosophical work and a history of ideas. . . . Barash’s work is a provocative opening. When we come to reflect on our heritage, whether age-long or recent, the point is to choose what is worth preserving, and what needs changing."